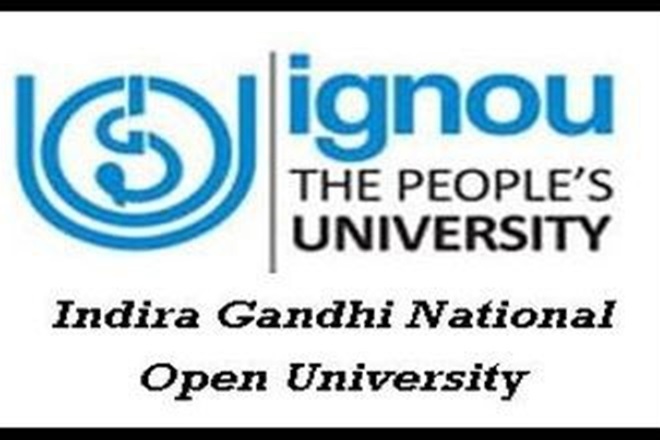 Indira Gandhi National Open University (IGNOU) is the best of distance learning and correspondence learning university in India. IGNOU provides various courses like arts, commerce, finance, science, social, political science and management courses to the students. IGNOU offers many diploma, undergraduate and postgraduate courses in distance learning to the aspirants. The aspirants who have passed 10+2 exam can get the admission for Bachelor programs and aspirants who have completed bachelors degree from recognized university can get Master degree in IGNOU. Regularly visit the official site of IGNOU and it will help you to know more about IGNOU top distance courses. IGNOU will be scheduled the courses for the academic year and provided it in the notification prospectus. IGNOU will list the number of courses offered by them in the notification prospectus and official site. Every year, the exam board of IGNOU will be added the courses for the students. The students can visit the official site and check about the IGNOU top courses 2017. The students can also download the notification prospectus of IGNOU 2017. IGNOU will present doctoral degree, Mphil programme, Master Degree, Bachelor’s degree, online programs and Diploma certificate course in this university. 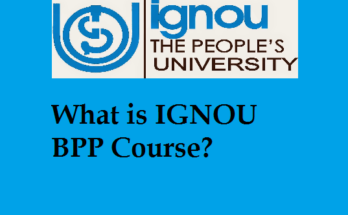 Every year, the exam board of IGNOU conducts the entrance exam to the students for admission. 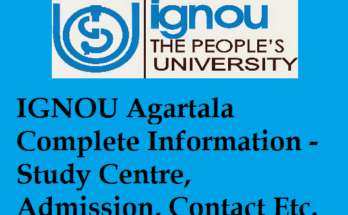 Only eligible students can get the admission from IGNOU University. The students who have failed to get good marks in the entrance exam will not get the admission from IGNOU. Each course has some eligibility criteria. The students who have possessed the given eligible conditions should apply the application form and prepare for the entrance exam. Before filling the application form, the students should verify the preferred courses will be offered in IGNOU university or not. The exam board of IGNOU will be updated the courses and fees structure ever year. The students can check the courses of IGNOU 2017 in the official site. The students can also take the hard copy of the IGNOU top courses 2017 for their reference purpose. Indira Gandhi National Open University runs various UG, PG and diploma courses to the students. The students can view the IGNOU distance top courses list from the official website. 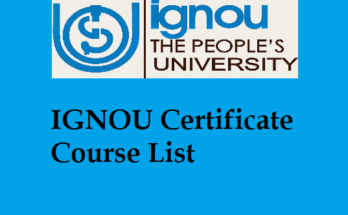 IGNOU will also provide the courses list in the notification booklet of IGNOU. Here, we are providing the top courses list of IGNOU given below. Doctorate of Philosophy (PhD)- Economics, Hindi, Political Science, Child Development, Library and Information Sciences, Rural development, Physics, English, Education, Management, Public Administration, Distance Education, Mathematics, Commerce, Sociology, Commerce and Social work, Women studies and Tourism studies. The exam board will provide the details about top courses in the official site. IGNOU will also provide the duration of the course and fee structure of the course in the notification prospectus and official website. The exam board will be issued the fees structure for per year of that particular course in the official website at www.ignou.ac.in. The exam board will collect admission fees, semester fees and exam fees per semester or per year. The students can view the fees structure for every course of IGNOU in the notification prospectus and official website. The students can download the fees structure from the official website. The fee structure will be provided in PDF format. The students should be requested to take the hard copy of the fee structure for their future reference. The exam fees structure of IGNOU will be differed for every semester. The students have to pay the fees before the last submission fees. We are very happy for your presence. Thanking you for visiting our site and reading our post. We assure that we will bring up to date in our latest updates in a little while.